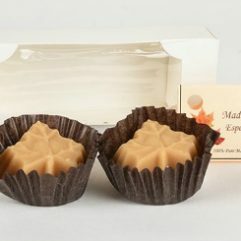 Charlie Jr. is our master maple candy maker. 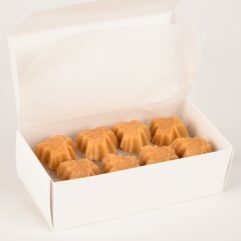 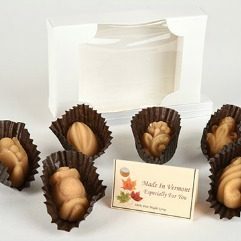 We offer our Vermont maple candy in a variety of shapes including roses, maple leaves, shells, hearts, moose and daisies. 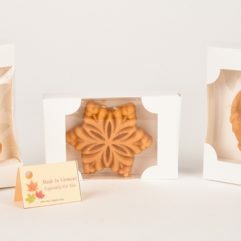 These can be packaged in clear bags or boxed with a ribbon. 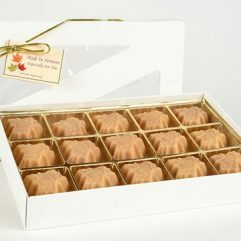 This candy is great for party favors or a sweet thank you!